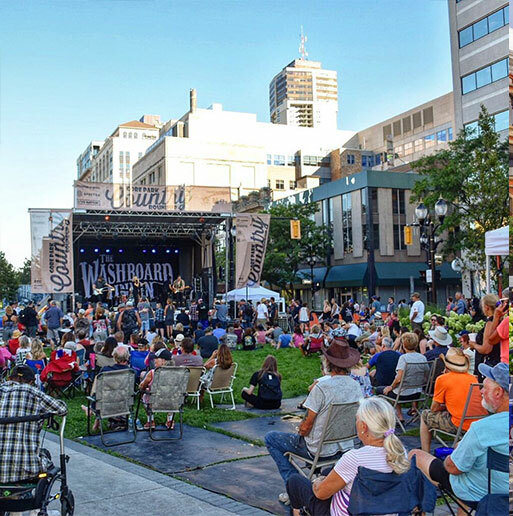 The Hamilton Farmers’ Market was established in 1837 making Hamilton home to one of the oldest farmers markets in Ontario. After a fire at the Market Hall in 1917, makeshift shelters were erected, creating an open air market considered the largest in Canada for the first half of the 20th century. Urban renewal eventually moved the market back indoors and to its current location. 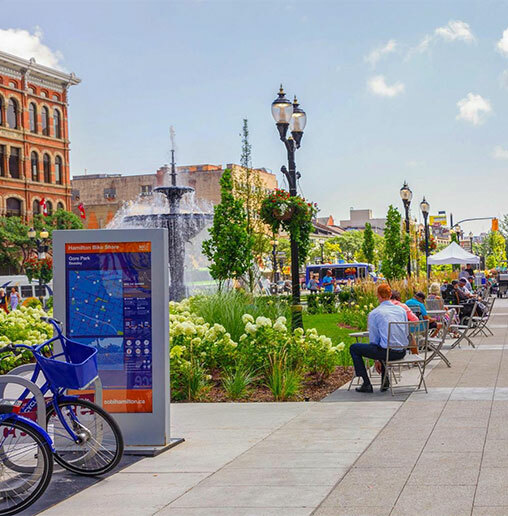 A major renovation in 2011 brightened and modernized the market and brought a cherished historic landmark back to life. The two-story tall Birks Clock which once hung outside the old Birks Jewellery store at the corner of King and James Streets (south side of Gore Park), now hangs as a proud centrepiece above the stalls of the market. A newer icon, in the form of a public art piece has recently been installed outside the market. “Raising the Barn” by Aluminum Quilting Society coordinated by artist David Hind. The piece is inspired by the concept of raising a barn – the process that brings together neighbours, families, friends and even strangers in a sense of community. A big increase in the number of prepared food stalls in the Market in recent years has transformed the market into a culinary destination (with at least 16 counters to choose from and counting). One of the newest additions is the Flying G’Nosh – an extension of the already popular food truck. Mandeep serves dishes inspired by Indian cuisine and makes all the sauces from scratch. 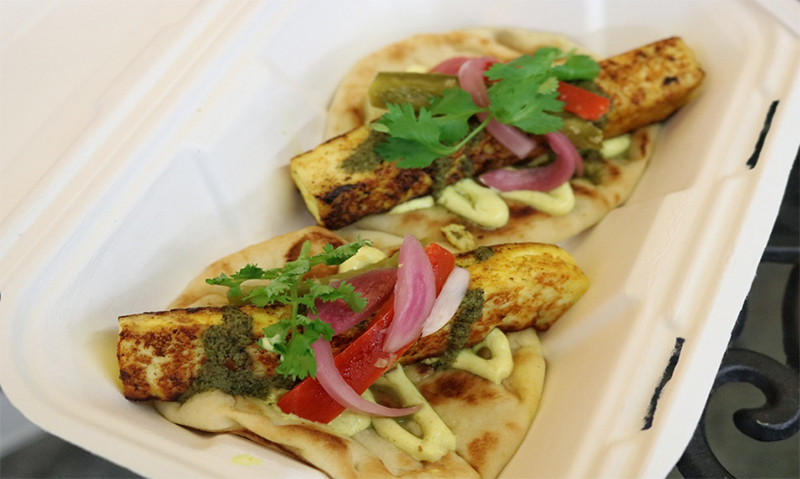 You can still find some of your favorites from his food truck menu at the stall like his tandoori chicken tacos or paneer tacos (pictured above). He is always working on new menu items – watch out for his butter chicken meatballs. Brandon from Eat Inc. has rebranded the former Eat Ramen with a new and improved menu and broth recipe at Slurp Ramen Bar. They offer a customizable ramen bowl (vegan options and small bowls for children available) with the choice of a sauce and use daily Market produce as one of the toppings. Be sure to try their spicy miso or tantanmen (spicy peanut) if you prefer some heat. The Mexican Kitchen by Carlota offers North East Mexican style food made from her grandma’s recipe. Everything is made in-house except the tortilla. All their food is gluten free and has vegan and vegetarian options. Try her Pozole soup made with 5 different kinds of chili – you can get it with vegetables or with chicken. It’s sure to warm you up! See them all listed on the Hamilton Farmers’ Market vendors list. 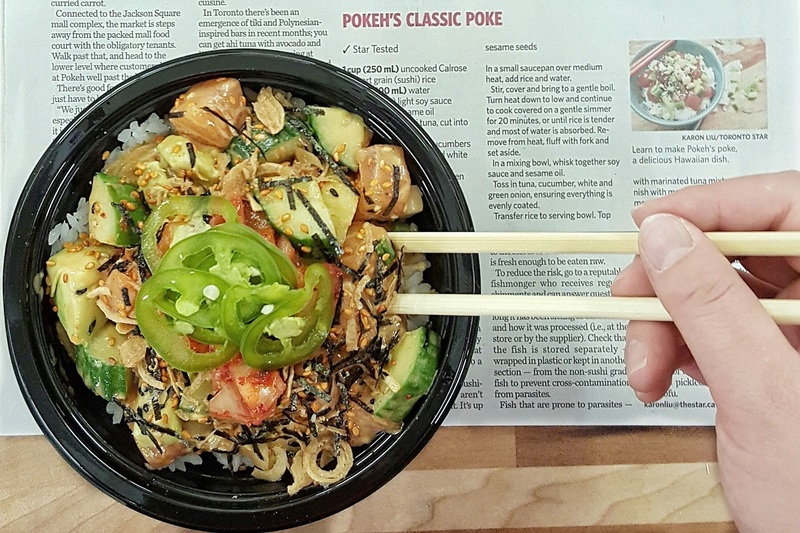 Salar and Jeannie helped to put the Market new Food Hall on the map for tourists when they opened Canada’s first Poke bar, Pokeh. Their original small stall has since expanded to a bigger counter with more seating (as well as a second location uptown on Concessions Street to satisfy even more Poke cravings). Here are few suggestions for off the menu items: try their “NOSH” mayo made out of ghost peppers if you can handle spicy food and Chef’s choice if you’re not too picky and want to try their daily special items. 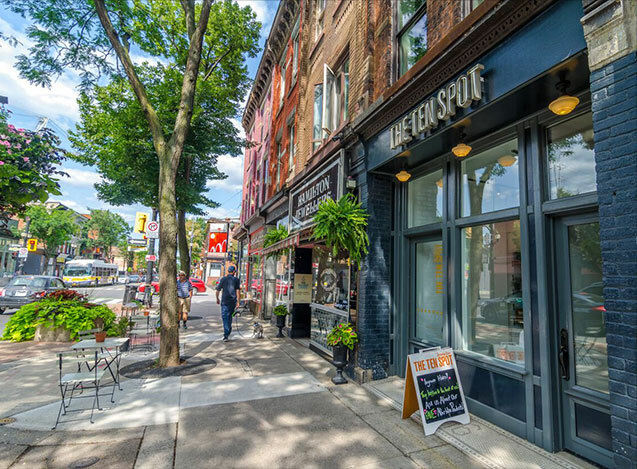 Cake and Loaf bakery by Josie and Nicole recently opened a second location in the Market – to the delight of their many loyal fans who traveled regularly to their bakery on Dundurn Street. Their mouth-watering assortment of sweet and savoury baked goods includes stuffed pretzels, pizza rolls and if you’re lucky to find one – sour cream coffee cake (trust me and grab one!) On Friday and Saturday mornings, they also offer Market Breakfast Sandwich, which you can only get it at their Market location. Henry Brown’s is famously known for their small batch ice cream made in-house. You say it’s too cold for frozen desserts? Don’t worry. Karen also offers hot and savory options like her famous vegan chili, dirty rice and pulled pork mac n cheese. Marci’s Bakery ensures you don’t have to give up on sweets because of any dietary restrictions. Marci makes around 50 different kinds of delicious and healthier (nutrient packed) treats from scratch. All of their goods are wheat free, gluten free, vegan, nut free, corn free, mustard free, sesame free, and sulphite free. 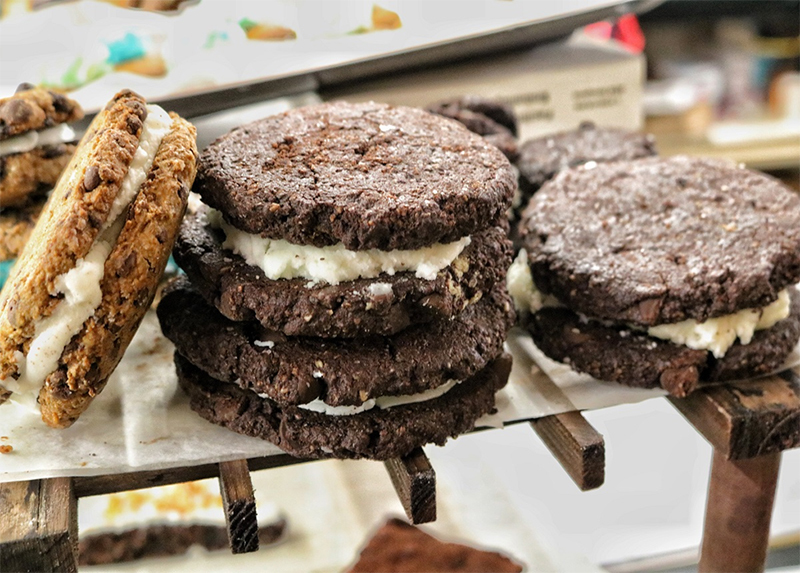 Some of their most popular items include Crownies (cookie + brownie inside) or Gloreos (Gluten Free Oreos, picture above). The Good Leaf Company offers superfood smoothies, smoothie bowls, and Dr. Brew’s Kombucha. Perfect for something healthy to start your day! Everything Michelle offers is vegan, organic and gluten-free. Looking for a boost to your immune system? Try her homemade hot drink specialty: Golden milk elixir, with a kick of ginger and Tumeric. 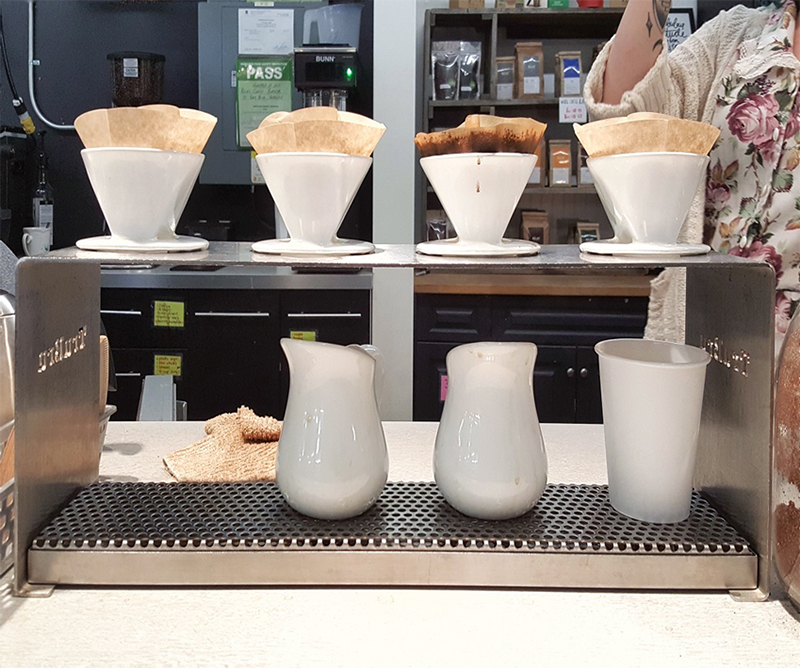 If you’re visiting Hamilton, you must try coffee from our famous local fair trade organic coffee roaster, Relay Coffee Roasters. Here, you can get anything from pour over coffee (picture above) to any espresso based drinks. They also carry donuts from Donut Monster from Thursday to Saturday. Downstairs, you’ll find fair trade coffee and tea alongside homemade cookies, deserts and pastries, not to mention great local banter at Lina’s Coffee market stall. Visit the Market’s vendor list for full listing of coffee stalls available. Did you know you can grab a sandwich at a really good price at various Market deli counters? 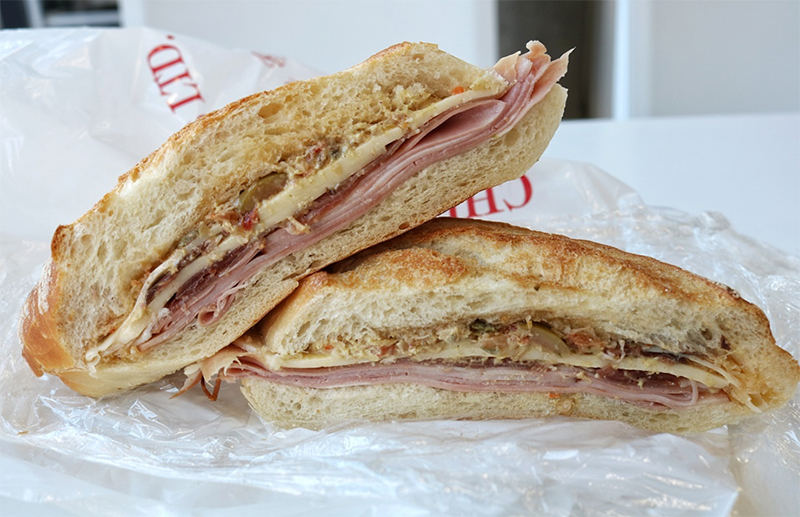 Try Muffalatta sandwiches (pictured above) with provolone cheese, black forest ham, mortadella, prosciutto, and muffalatta mix – only for $4.49 from Sam’s Cheese & Meats. At Romano Cheese, you can make your own sandwich for $4.50 – choose any meat and any sliceable cheese and your sandwich will be served on Portuguese bun from the stall across from them, Multi-Traditional Bakery and Deli. Sometimes simple is the best way to go. 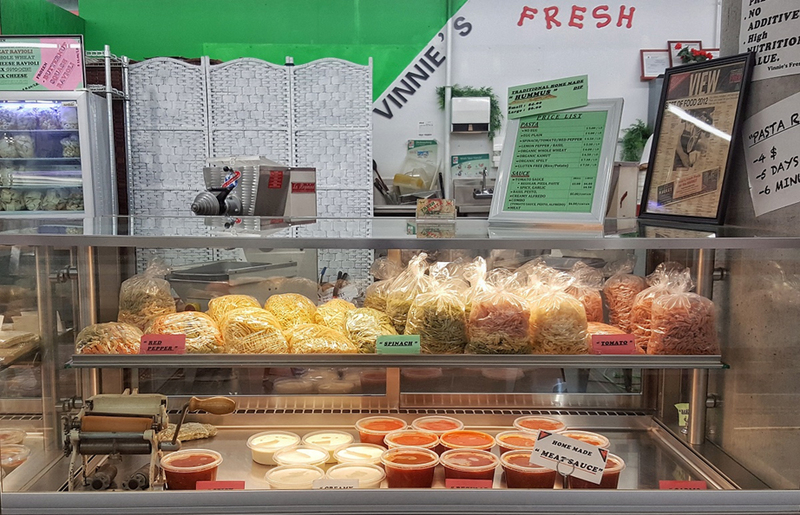 Vinnie’s Fresh Pasta Factory sells their daily made fresh pasta with pasta sauce for “to go”. 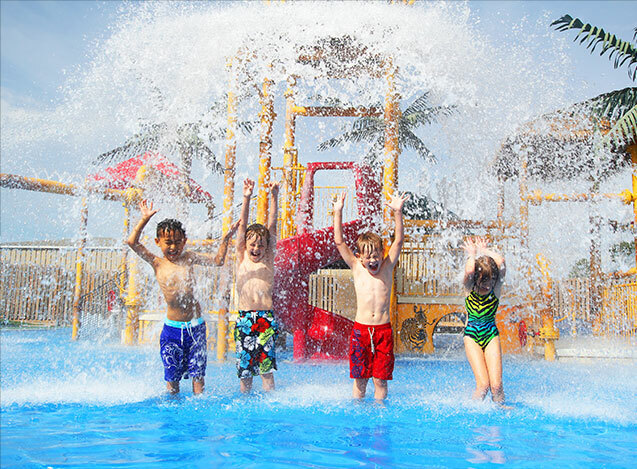 You can get kid size for $4, a medium for $5 and a large for $7. This is how I like mine: Fussili with meat sauce ($1 extra) and Italian flag sauce made from alfredo, basil pesto and pasta sauce ($1 extra). Latin Food & Products looks like a small grocery store where you can buy ingredients for a taco night but they also serve great food! Try their Pupusas (cheese stuffed corn tortillas) for $3. 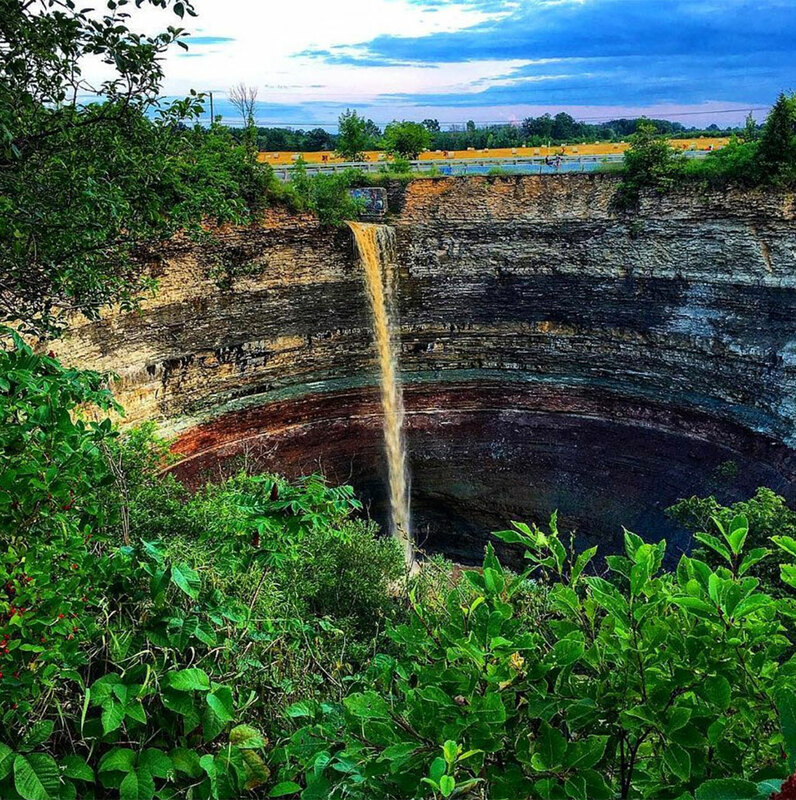 For those looking for groceries to cook at home or to simply fill a picnic basket while visiting Hamilton, the Market has more to offer than traditional fresh produce. Pasta: Vinnie’s Fresh Pasta Factory (pictured above) makes pasta daily on site. Their product has no preservatives, no additives and is high in nutritional value (red pepper and spinach pasta are made with fresh vegetables). They also offer two different kinds of gluten free pasta (rice flour or potato based) and no egg pasta. Their pasta sauce, pesto and homemade hummus should also be on your grocery list. Bread: De La Terre Bakery from nearby Vineland has a stall in the Market and carries organic artisan breads for sandwiches to fancy pastries. Try their sourdough and Cheese & Herb Croissant. 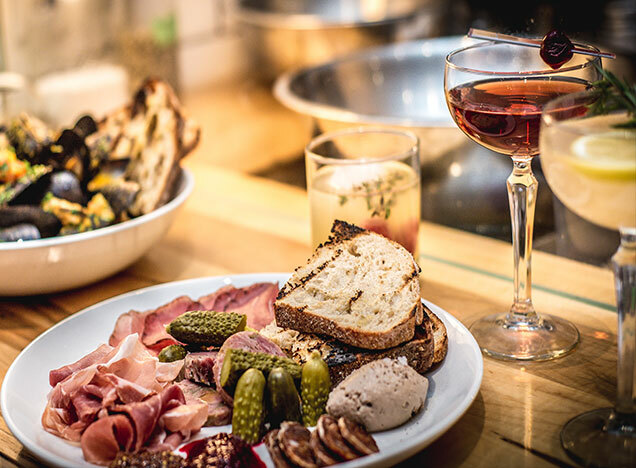 Charcuterie: If you’re hosting a party, Sam’s Cheese & Meats offer full charcuterie set up for $9.99 per person (no tax, minimum 20 people). There are six cheese / deli counters in the market so you can grab your favorites to meet your charcuterie needs. Meat: Check out Jepson’s fresh meats for their outstanding quality beef and pork. They are a family run business (now staffed by a 4th generation) and will tell you where all their meats are from or answer any other questions you have. Locals know the Market is a great place to pick up beautiful flowers on a budget. 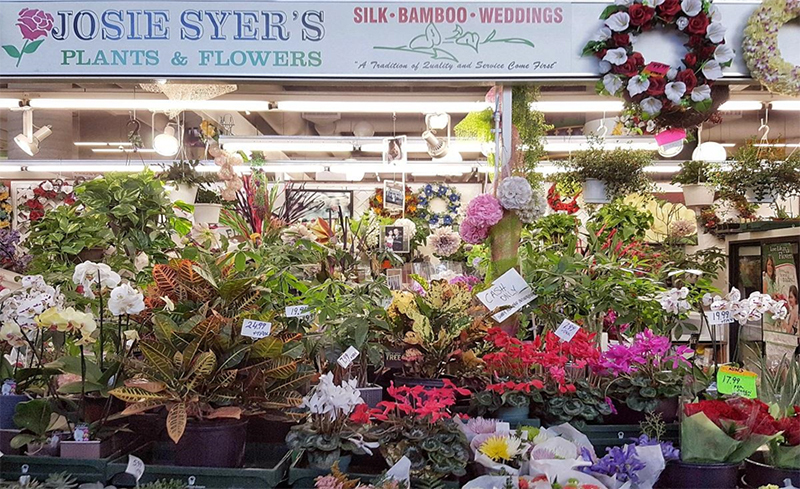 Josie Syer’s Plants & Flowers is one of three florists in the market and offers mini bouquets of flowers on special starting from $3.99. 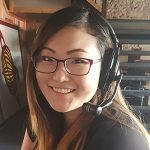 If you’re looking for a customized selection, Josie will help you put together exactly what you envisioned. 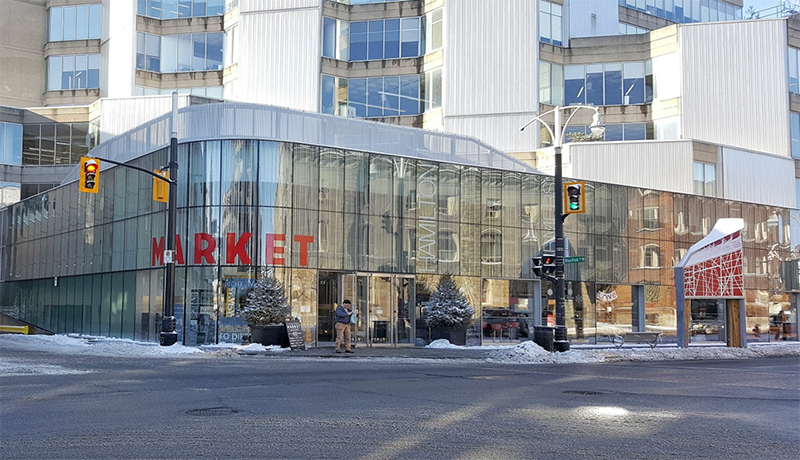 The two-floor indoor market is conveniently located at 35 York Boulevard, in the heart of downtown, with indoor connections to both Jackson Square shopping mall and Hamilton Public Library. 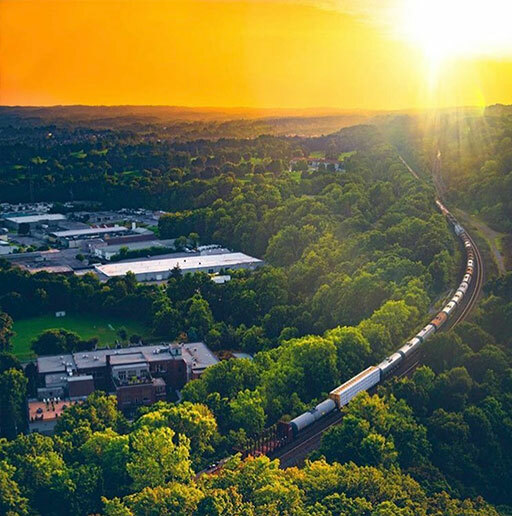 It’s open year-round on Tuesdays Thursdays and Fridays from 8 a.m. to 6 p.m. and on Saturdays from 7 a.m. to 5 p.m. Currently there are 60 vendors to choose from and you can find local and international foods including produce, flowers, and prepared foods. You can also get your parking ticket from the nearby parkade at 28 York Blvd validated at one of the stalls for free one-hour parking. If you love farmers’ markets, here are few other ones in and around Hamilton. Ottawa Street Farmers Market is open year-round on Saturdays. From May to October, Binbrook Farmers’ Market and Hamilton Mountain Farmers’ Market are open on Saturdays. 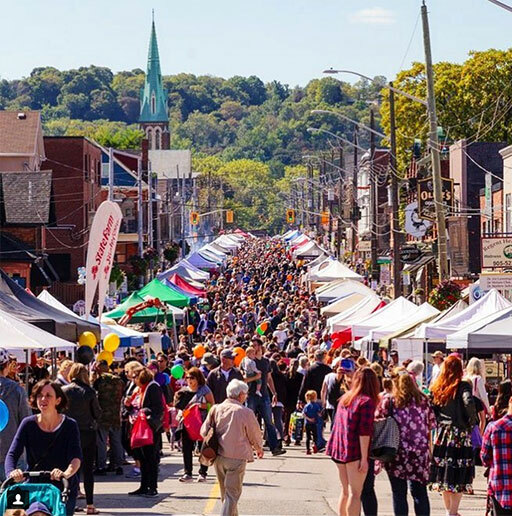 From June to October, Ancaster Town Centre is open on Wednesdays, Dundas Farmers’ Market on Thursdays, and Locke Street Farmers’ Market on Saturdays.